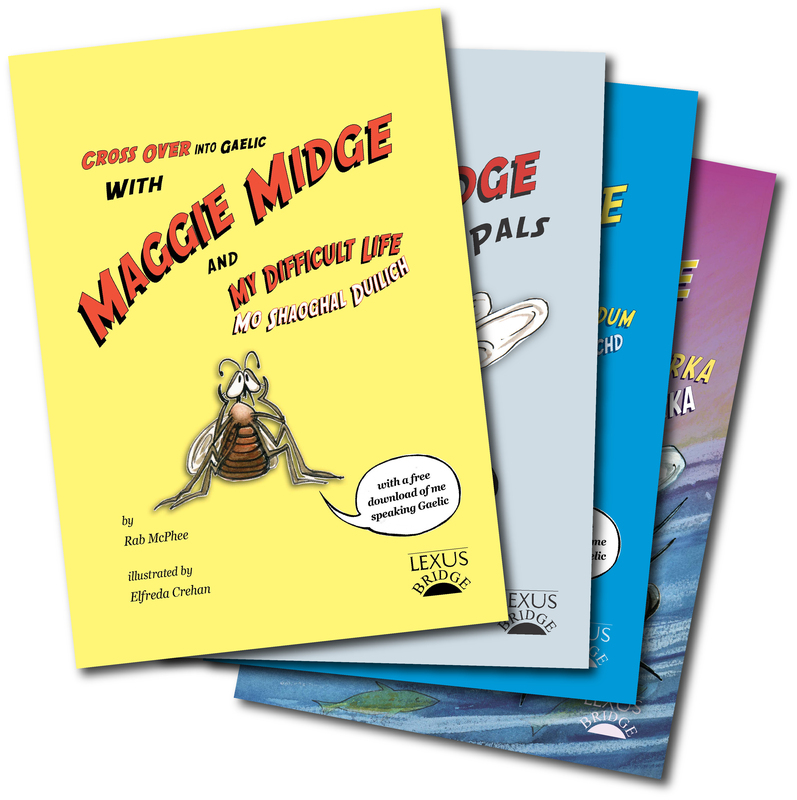 Maggie Midge started it all off. 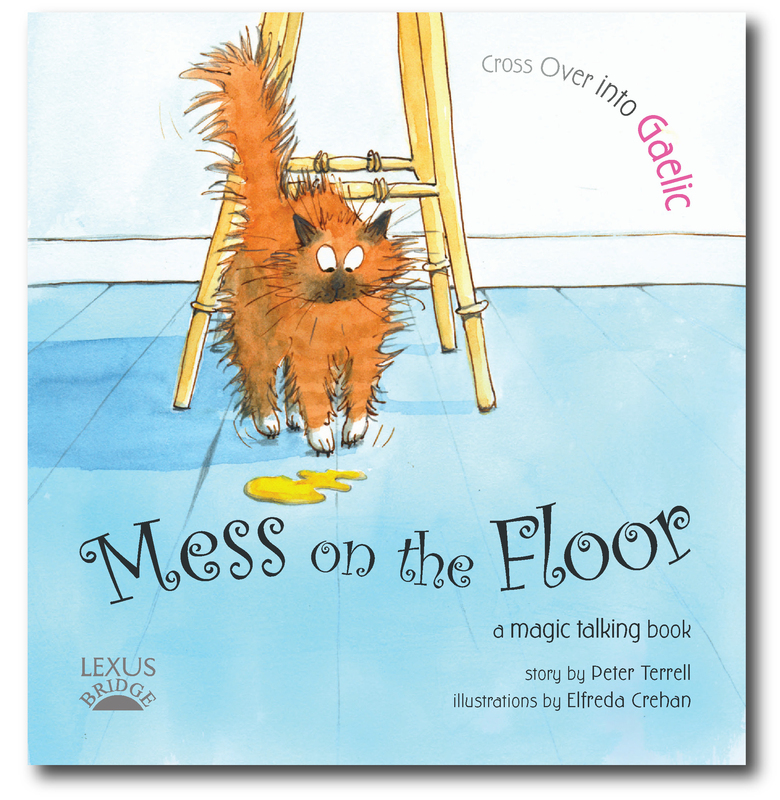 You can read about her all in English and you can pick up some basic Gaelic words and phrases as you go. 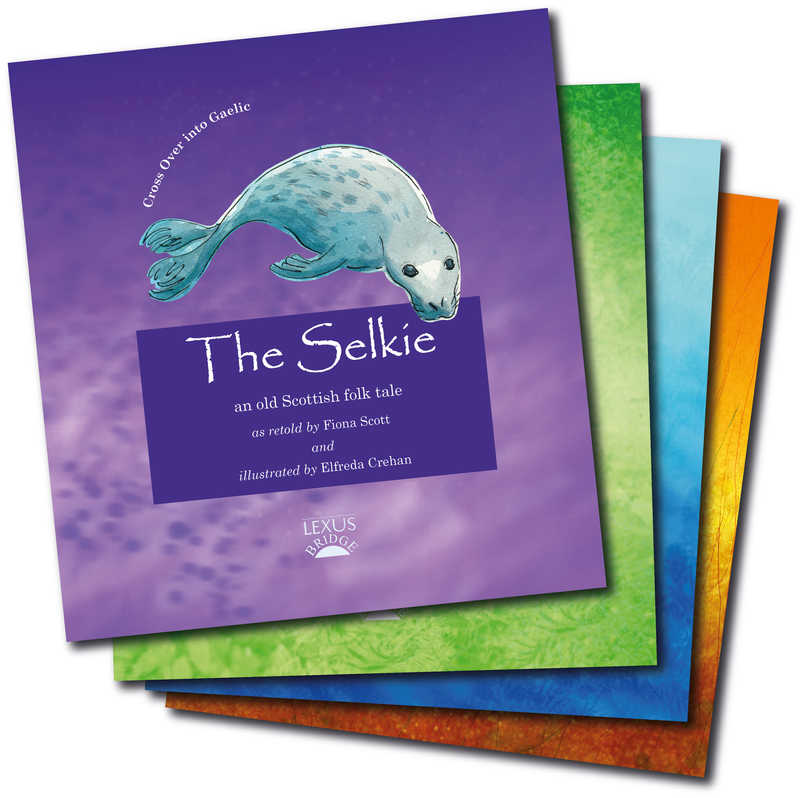 The Scottish Folk Tales are in two languages too; read them in English and learn some Gaelic along the way. 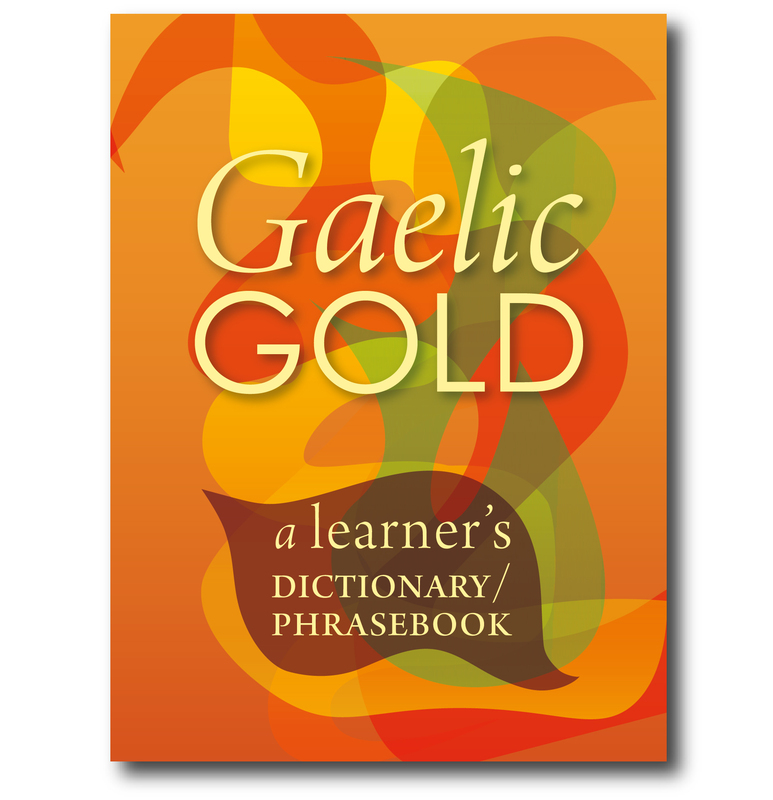 And then Gaelic Gold is our best-selling learner’s dictionary, packed full of phrases and with a full and easy-to-use pronunciation guide.